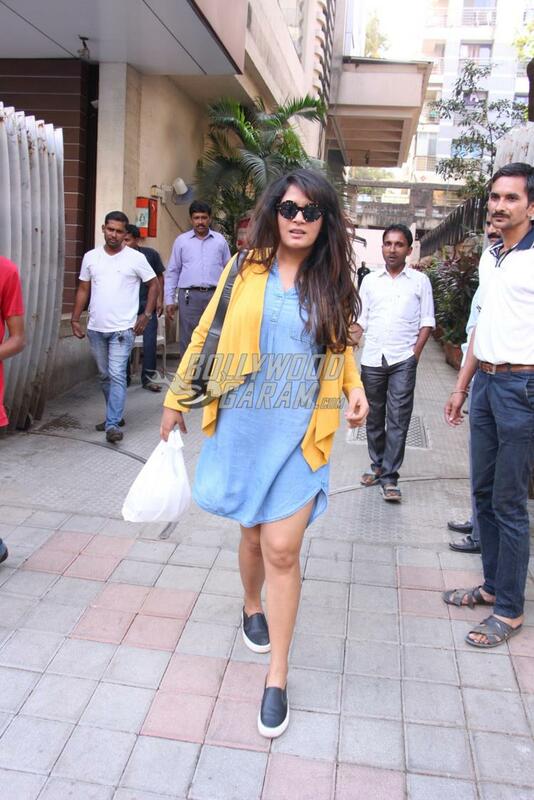 Sonakshi Sinha and Richa Chadha enjoy the Mumbai sun while dressing up in blue. Bollywood divas Sonakshi Sinha and Richa Chadha were snapped in Mumbai on March 22, 2017 flaunting blue outfits while soaking in some Mumbai sun. 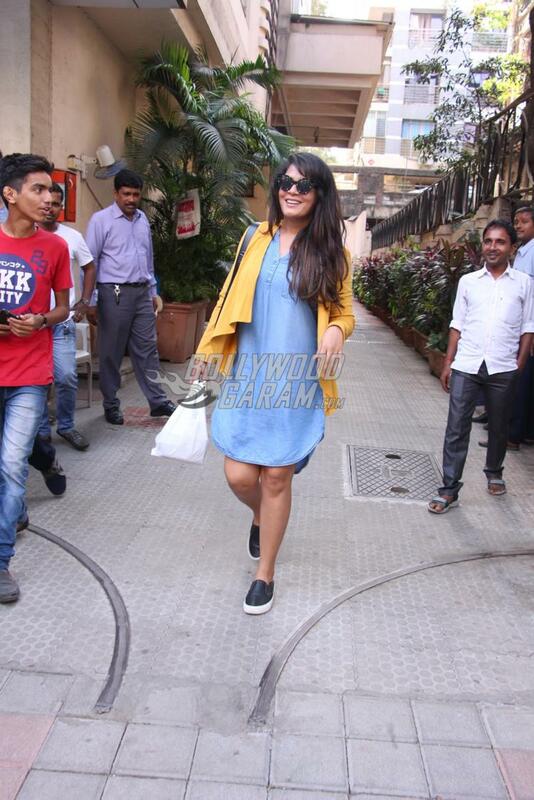 Sonakshi Sinha was more than happy to pose for the shutterbugs as she headed to the Radio Mirchi office, while Richa Chadha was all smiles as she sported a yellow, summer jacket and headed out of a salon in Bandra. Sonakshi is currently all over the city to promote her upcoming movie Noor, which is all set to hit theatres on April 21, 2017. The Son of Sardar actress recently launched the song Gulabi 2.0 at an event in Mumbai. The movie is directed by Bhushan Kumar, Krishan Kumar and Vikram Malhotra. Sonakshi was last seen in the movie Force 2 in an action-packed role and with Noor, she is set to take on a very different role. Chadha was last seen in the movie Sarabjit, in which she played the role of Sarabjit’s wife Sukhpreet. The actress was also nominated for the Filmfare Best Supporting actress Award for this role earlier this year. 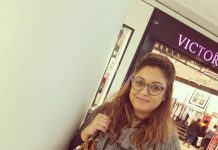 Richa has got her hands full with movies this year as she is currently shooting for a number of projects in Bollywood including Aur Devdas, Cabaret, Love Sonia and Fukrey 2. More photos of Sonakshi Sinha. Previous articleAnushka Sharma’s Phillauri escapes legal trouble a day before it's release!